The 83-year-old Tibetan spiritual leader, the Dalai Lama was discharged from a hospital in Delhi. He was admitted with a chest infection three days ago. The Associated Press stated the Dalai Lama said he was feeling better, and almost back to his normal self. Tenzin Taklan, the spokesperson for the Dalai Lama, said he had a cough, but right now was doing well. He continued by saying that he was released from the hospital at 2:30 GMT. Taklan said he had resumed his routine and has started to exercise. It is expected the Dalai Lama will spend time in Delhi resting before he returns to Dharamsala. 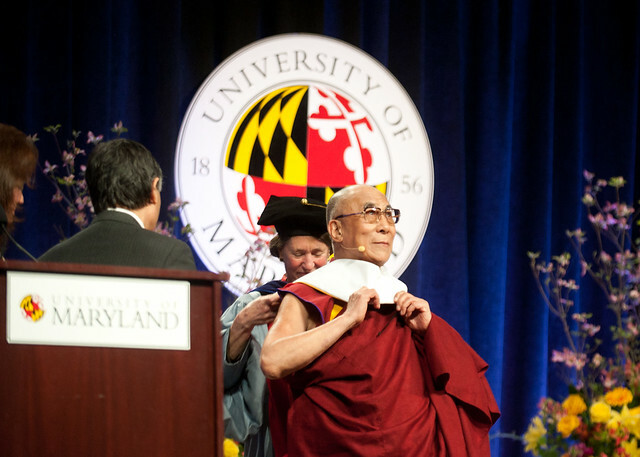 In 1989, the Dalai Lama was awarded the Nobel Peace Prize. Sixty years ago, after the uprising against China failed, he fled to India, living in exile in Dharamsala in India. In 1950, China took over the control of Tibet. They view the Dalai Lama as being a separatist and dangerous. It is a very highly contentious topic discussing who will be his successor after he dies. China has maintained the leaders of the country will be the ones who choose the successor. However, in May 2019, the Dala Lama said the Tibetans would not accept a leader who is selected by China. Tibetan Buddhists believe the soul of the most senior lama will be reincarnated onto a child’s body.